Happiness guaranteed or your money back! How about that? 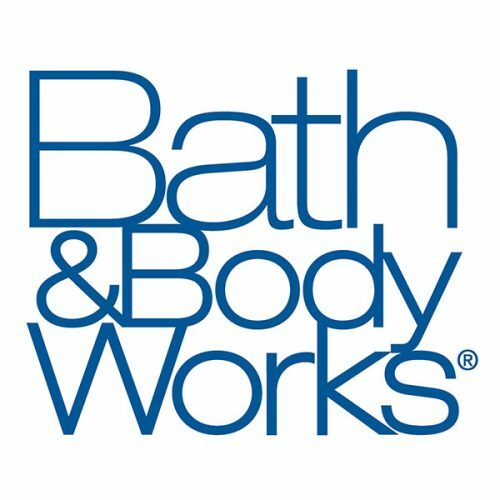 Bath & Body Works has been in the business for over 20 years. Over time we’ve created scents worthy of your smile. Come try our scents! Whether you’re shopping for fragrant body care or a 3-wick candle, we have hundreds of quality products that are perfect for treating either yourself or someone else. Interested in holding an event at the Lebanon Valley Mall? The Lebanon Valley Mall is the perfect place to increase the visibility of your organization or local small business. Utilize the mall's common areas to offer your goods and services or host your fundraising and informational booths! Contact our Event Coordinator, Anastasia Kissinger, in the mall office at 717-274-2564 or akissinger@lebanonvalleymall.com﻿.